You’ve been counting down to this day. 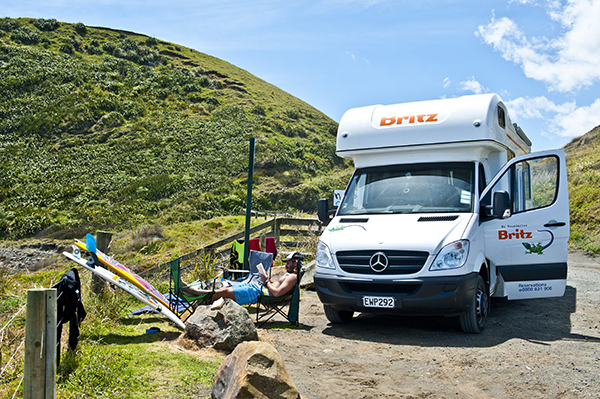 The first week, fortnight or month in a while you’ve had to call your own, but you’re not sure where or how to start planning for a New Zealand holiday with a difference… a quick Google of motorhome holidays doesn’t reveal much. Let us help you out. There’s nothing more soothing than the robotic tones of a GPS in a country you’ve never seen before, let alone self-toured, but don’t put your directional eggs in one basket. Maps and guides are available from a number of information sites around New Zealand, ensuring you can pick the best route for you based on recorded roads. We know, GPS usually fulfils every navigational function, but it’s better to be safe than in the middle of nowhere and very sorry. Travel isn’t algebra. Location A plus location B does not always equal location C – why not make time to visit location D, E, F and J too, taking a few roads off your determined path and sampling a New Zealand beyond the guide books? 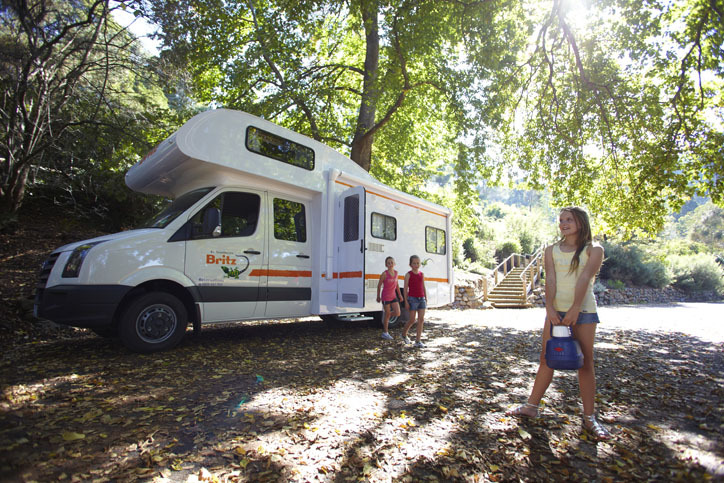 Motorhome holidays are all about exploration. 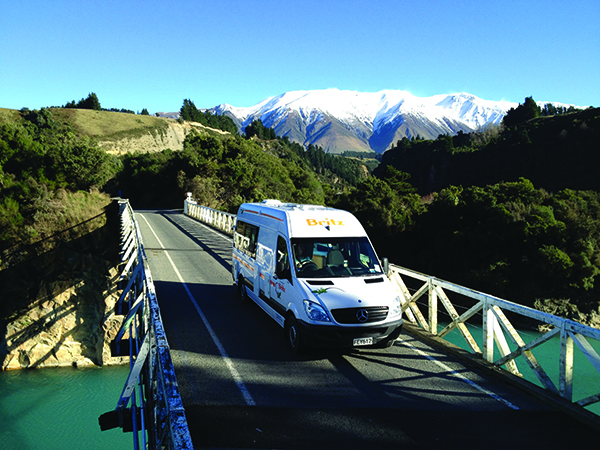 Seeing the Land of the Long White Cloud on your own steam (or in this case, hired vehicle) is arguably the best way to tour the winsome and occasionally windy roads of New Zealand – but the local weather may have other plans for you. When in doubt, stay put, as a heavy shower can soon turn a gentle stream into a surging river, flooding essential byways. It sounds obvious, but every year, somebody takes a risk with potentially tragic consequences. Don’t be that person. If you’re already half-way between your last destination and the next, and conditions become less than ideal, find a pull-out and stop where it’s safe to do so. Safe means away from flood-prone riverbeds and clear of any trees or potential falling rocks. Sadly, we no longer live in a world where you can turn up to things like Funyaking, boating tours and bungee jumping without booking ahead. Although there are slower seasons in New Zealand, there’s no tourist-free times, as both the North and South islands remain popular places to be all year round. Don’t leave it to chance and regret it later, book ahead online, by phone or through Relaxing Journeys – we’ll get you the best price AND take the sting out of planning. Be on time. Always. If you’re running behind, there’s every chance you will miss out and lose whatever money you’ve already paid for the pleasure. We know, sometimes things don’t work out and delays can’t be helped (to a point); failing natural disasters and medical emergencies, however, operators see that unexpected traffic jam or accidental wrong turn as an error of planning, not a refundable excuse. Hitting the road in New Zealand is easy with Relaxing Journeys – we’re ready when you are. Contact us today!